How Is Diesel Sales Slump Pushing CO2 Emissions Higher? 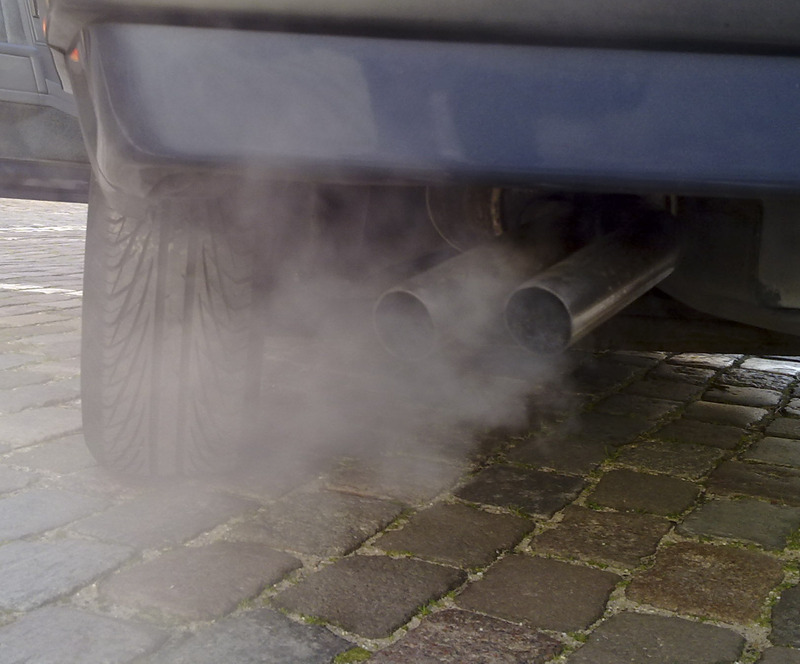 The crackdown on so-called dirty diesel cars has led to new cars producing more CO2 gases than they did five years ago according to government data. With buyers opting to purchase petrol cars due to higher taxes, higher fuel prices and other surcharges on diesels, the actual output of all new models purchased in September in the UK was 128.3 grams per kilometre, it’s highest figure since July 2013. The unusual quirk in the figures comes alongside the introduction the new WLTP test cycle which provides more realistic measurements on emissions, which not only has held back some manufacturers from launching new models, but has also given a better picture of the CO2 emissions in the UK market. Though long-term, it’s likely that CO2 emissions will drop significantly due to the introduction of greener engines, and recent research suggesting that the new vehicle market produces 12.6 per cent less CO2 than the cars they replace, there is concern from some that short-term the vilification of diesel is unwarranted. Speaking earlier this year the RAC’s Fuel Watch spokesman Simon Williams suggested that there needs better understanding of the benefits of all fuel technologies. He said: During 2017 there was a lot of debate about emissions from diesel vehicles being harmful to health and the possibility of charges being introduced for certain vehicles in some cities to combat the issue. This has undoubtedly affected attitudes among consumers and fleets and left them uncertain as to what type of vehicle to choose next. “However, what isn’t that well understood is that the newest diesel vehicles coming onto the market now are among the cleanest ever produced and also emit far less carbon dioxide than their petrol equivalents.